Minister of Information and Communications Le Doan Hop has approved initial measures to tighten control over online gaming, while awaiting new regulations to be promulgated by the government. 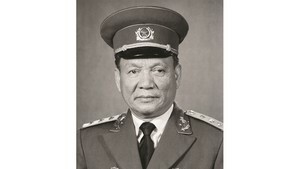 After listening to reports on current online gaming at a meeting between the Ministry of Information and Communications (MoIC) and Vietnam's Department for Radio, Television, and Internet Commerce, Mr. 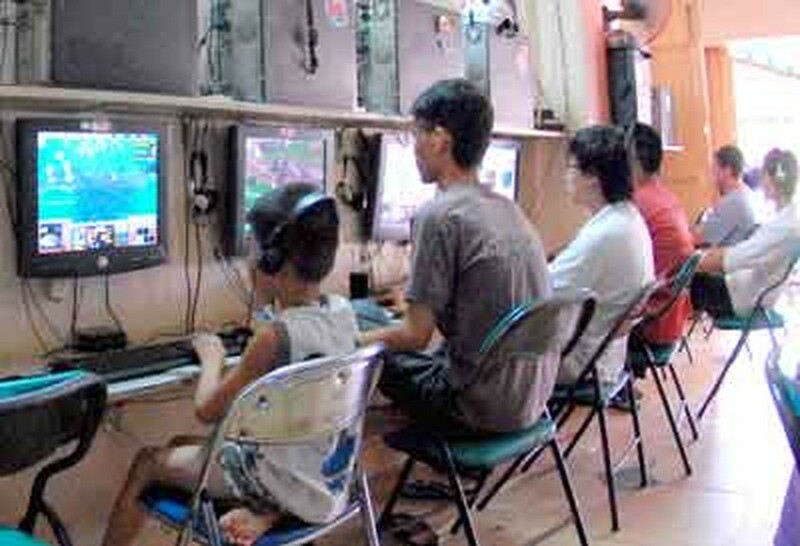 Hop decided to implement some proposed measures to curb the addiction to online games among the nation’s youth. New licenses for online games will not be granted until the new law is promulgated; all advertisements related to online games on public media will be banned; internet cafes are not allowed to supply online game service after from 11pm to 6am everyday. A three hour per day limit has been imposed on games in which players interact with servers. Cultural and educational games will be encouraged by permitting gamers to play 4-5 hours each day. The government has instructed the ministry to add one chapter to the laws on the management of offline games. On the same day, the Department of Information and Communication in Ho Chi Minh City asked online game providers to detail the violence level of each game currently available. The detailed report must include video clips that illustrate the violent nature of particular games. In addition, service suppliers were ordered to assess games for their age appropriateness, classifying their suitability for children under six, teens under 12, those aged 12 to 15, 15-18 and adults over 18. Online games were introduced in Vietnam in 2003 and since then, service providers have imported droves of games. Two high-profile examples are Gunbound of Asiasoft and ‘Vo lam truyen ky’ (The Legend of Martial arts) by VinaGame. Along with imports of online gaming, internet cafes have mushroomed across the city. Statistics from the Vietnam Internet Network Information Center showed that 1 million people played games online in 2006 with only ten games from which to choose; by 2010 that number rose to 80 games. Various kinds of online games are available on social networking websites, including those involving swashbucklers, gun competition, music, football and farming and many more.